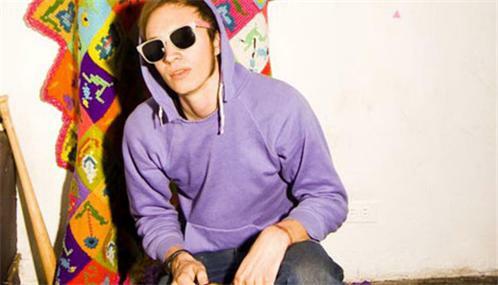 Pictureplane is the moniker of Travis Egedy, an electro producer from Denver associated with the Lovepump United label. Born in 1985, he originally hails from Santa Fe, NM. He made his full-ength debut in 2007 with the self-released album Turquoise Trail. He subsequently hooked up with the New York-based Lovepump United label and released the album Dark Rift (2009). 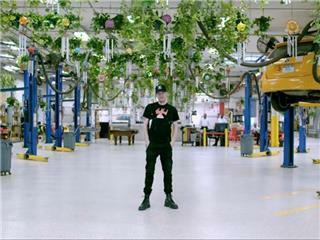 Around the time of the album's release, Pictureplane was featured in the influential online publications of Pitchfork, Stereogum, and XLR&R. The song "Goth Star" was released as a promotional MP3 on these websites and garnered notice with its Fleetwood Mac sample. Also circulating online were Pictureplane remixes of Lovepump United labelmates Health ("Die Slow") and Crystal Castles ("Air War").